New Year’s Eve is just around the bend – which means it’s the perfect time to do some party planning! With the help of my handy dandy Pinterest collections I’ve compiled some sweet and festive ‘looks’ for all your merry-making needs. 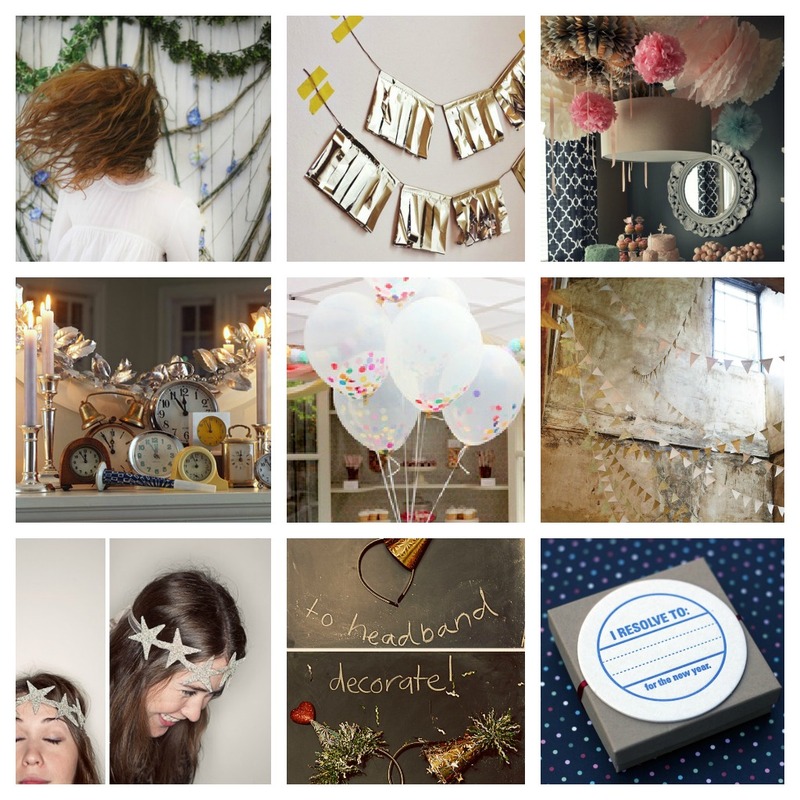 From handmade crafts and DIY garlands to ‘just because’ embellishments, I hope this list gives you some great ideas on how to throw the perfect soiree to ring in the New Year.